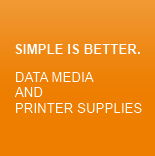 Data Media and Printer Supplies! Storage media and printer accessories are precision products. 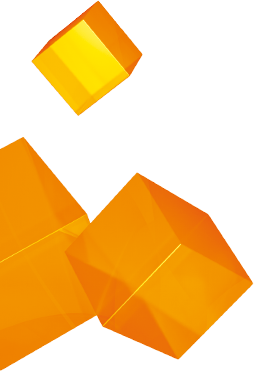 Securing and restoring data has now become essential for the survival of every company. You have to be able to rely 100% on the material. We only deliver premium branded products from renowned manufacturers who permanently guarantee us this certainty. Long-term cooperation is part of our conviction, as it allows us to pass on all the benefits of good-value purchasing conditions, fast warehouse turnover and short routes to you. Together with our professional consultancy and range of additional services, this allows us to guarantee you the best service.